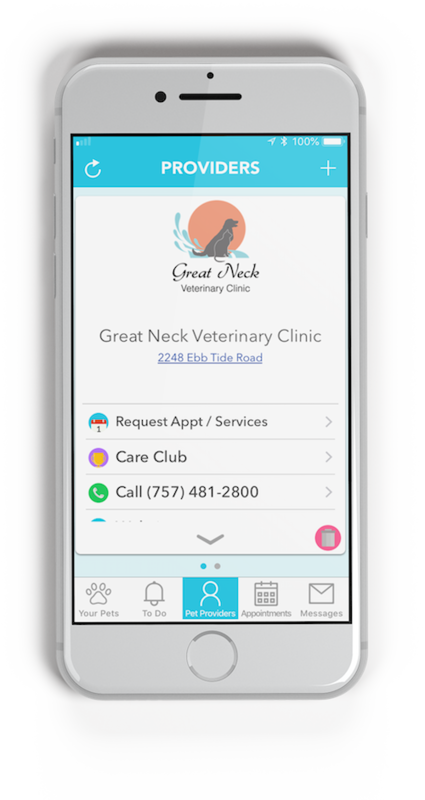 At Great Neck Veterinary Clinic, we have found that providing our veterinary staff with the latest medical technology is the key to enabling rapid and precise diagnoses. Having modern diagnostic tools at our disposal, including EKG, ultrasound, and digital radiology, as well as the resources of our in-house laboratory, ensures that we are able to accurately evaluate every illness. Our in-house lab makes for easier, faster, and more accurate testing for your pet. Blood tests help our veterinarians determine causes of illness accurately, safely, and quickly and let us monitor the progress of medical treatments. Wellness testing can help catch many conditions early before they become more serious illnesses. “Chronic medical therapy” blood testing allows us to ensure that your pet’s medical therapies continue to be successful without overburdening his or her organ function. We are proud to offer digital imaging for both general and dental radiology at Great Neck Veterinary Clinic. Digital imaging allows our staff to view X-rays quicker, not to mention clearer. The imaging procedure is completely painless and can be performed on calm and cooperative pets without sedation. Your veterinarian may administer a sedative or general anesthesia in cases where a dog or cat has trouble becoming fully relaxed naturally or when positioning may be uncomfortable for him or her. 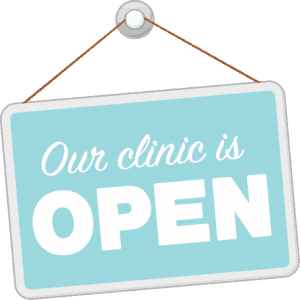 All of our X-rays are evaluated by board-certified radiologists who give us their expert advice and reports within a few hours. Your pet may have to be admitted for the day if X-rays are necessary. However, we can often have X-rays taken immediately and have the information we need in urgent situations. Copies of X-rays can be stored on a CD and viewed on any computer at the owner’s request.  Great Neck Veterinary Clinic considers the use of digital radiography technology as a critical tool in modern diagnostic procedures. For you, this means that the next time your pet has a dental scaling, we will be able to look at highly detailed images of your pet’s teeth, their roots, and the surrounding bone structure. This also enables us to make the best decisions possible about the health of individual teeth. Our veterinarians are able to detect bone fractures, bladder stones, tumors, and soft tissue problems (those related to the heart, stomach, intestines, and reproductive and urinary systems), as well as locate swallowed foreign objects such as toys or rocks, with the help of digital X-rays. Radiographs are commonly used to evaluate injuries and conditions that require more than external examination. Radiology equipment gives us a non-evasive way to observe your pet’s internal physiology so we can provide a thorough and accurate overall diagnosis. Ultrasound is a safe, non-invasive diagnostic procedure, which, unlike X-rays, does not result in your pet’s exposure to radiation. An ultrasound machine uses sound waves to penetrate the internal organs and creates an image that is displayed on a monitor. The procedure involves using a hand-held probe on the skin above the area being studied. An ultrasound examination uses sound waves and a computer to display a video image of the organs and tissues of the body. It usually does not require anesthesia and has no negative side effects. By studying these images, we can identify abnormal structures or diseased tissues. An ultrasound examination can be performed on individual body systems or the entire abdomen. Abdominal ultrasound simplifies the diagnoses of internal disease by providing veterinarians with a clear view inside the patient’s stomach, liver, kidneys, and other internal organs.